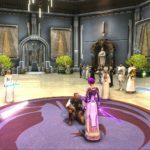 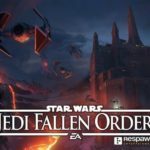 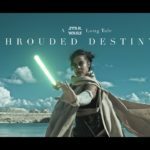 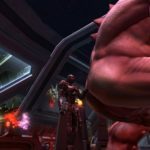 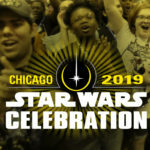 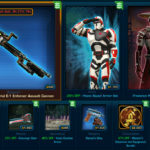 Lucas Siegel from Newsarama.com goes in-depth with senior live producer Blaine Christine about SWTOR. 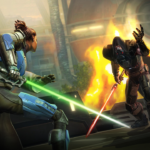 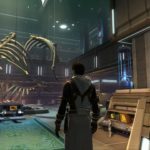 They cover new features in the latest Star Wars – The Old Republic update including companion characters, social hubs and the future plans for SWTOR. 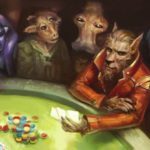 Game testing weekends begin next week – September 2nd!